I’ve been testing out the Huawei P20 Pro for the past few weeks and it’s easily one of the best Android phones to be released this year. Even though I tested the Huawei P20 Pro, the device is virtually identical to the P20 apart from screen size, battery and price. The Huawei P20 Pro has a 6.1-inch OLED display with an 18:9 aspect ratio and a notch. 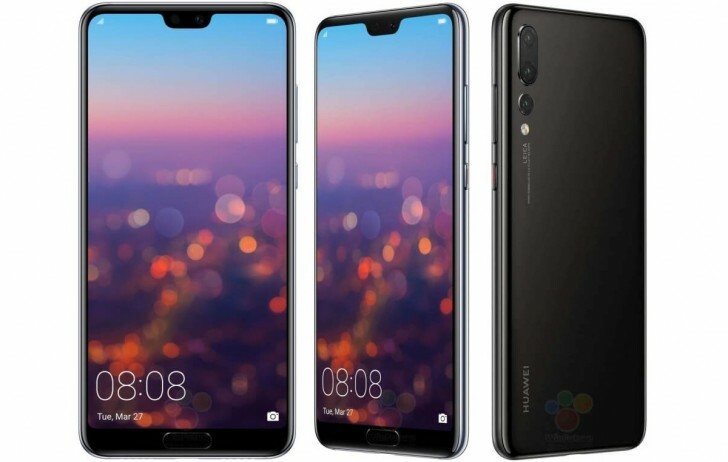 Compared to the standard Huawei P20 which has a 5.8-inch display. The phone’s body is made of metal and glass and the back of the phone looks like the iPhone X. The Huawei P20 Pro is fairly thin but Huawei was still able to put a 4,000 mAh battery which can easily last all day. And if you do need to charge your phone, the Huawei P20 Pro comes with SuperCharge which can fully charge the device in just 30 mins The right side of the device is where you’ll find the volume buttons and power button. There is also a USB-C port and no headphone jack. Below the phone’s display is where you’ll find the super fast fingerprint sensor. You can also use face unlock on the Huawei P20 Pro instead of the fingerprint sensor. The back of the Huawei P20 Pro is a fingerprint magnet and the phone is slippery without a case. The Huawei P20 Pro is powered by the Kirin 970 processor and a 6GB of RAM (4GB of RAM in the standard P20), which provides the phone with quick performance. The Huawei P20 Pro comes with 128GB of internal storage. The P20 Pro is IP67 water and dust resistant while the standard P20 is IP53 splash resistant. The Huawei P20 Pro comes in one colour, Black while the standard P20 comes in two colours, Black and Pink Gold. 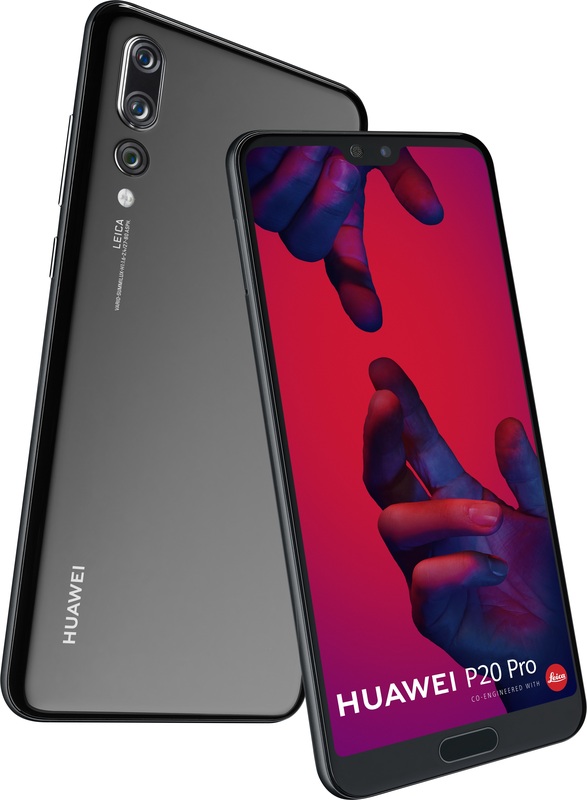 The Huawei P20 costs $749 CAD off-contract and is available from Bell, Rogers, SaskTel, Telus, Videotron, Fido, Koodo and Virgin Mobile. Meanwhile, the Huawei P20 Pro costs $999 CAD outright and is available now from Bell, Rogers, SaskTel, Telus, Fido, Koodo and Virgin Mobile. The Huawei P20 Pro is running Android 8.1 Oreo with Huawei’s EMUI 8.1 skin on top. You have access to the usual stuff like the Google Assistant. 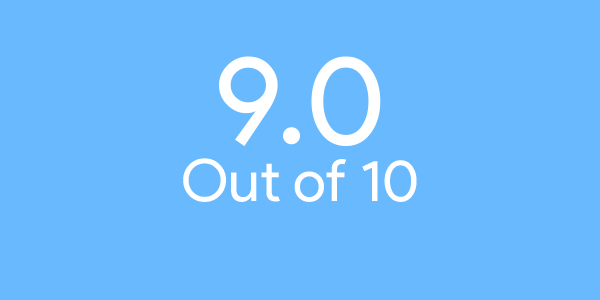 EMUI is okay, it’s not the greatest, it’s no stock Android but it still allows Huawei to make Android their own. There are pre-installed Huawei apps along with performance and battery improvements. And since the Huawei P20 and P20 Pro have notched display, you can hide the notch in the settings for the phone. The camera is where the Huawei P20 Pro shines. The phone comes with a triple-camera Leica lens setup with one 40-megapixel RGB lens, one 20-megapixel monochrome lens and an 8-megapixel telephoto lens with 3x optical zoom. There is also a 24-megapixel front-facing camera also used for facial recognition. Below you’ll see a number of photos taken on the Huawei P20 Pro. All the photos taken on the Huawei P20 Pro look great and are vibrant and full of colours. Huawei has added AI to their camera app, which can automatically detect what type of scene or object you’re taking a photo of and change the settings accordingly. It will also learn over time as you use the device’s camera more. 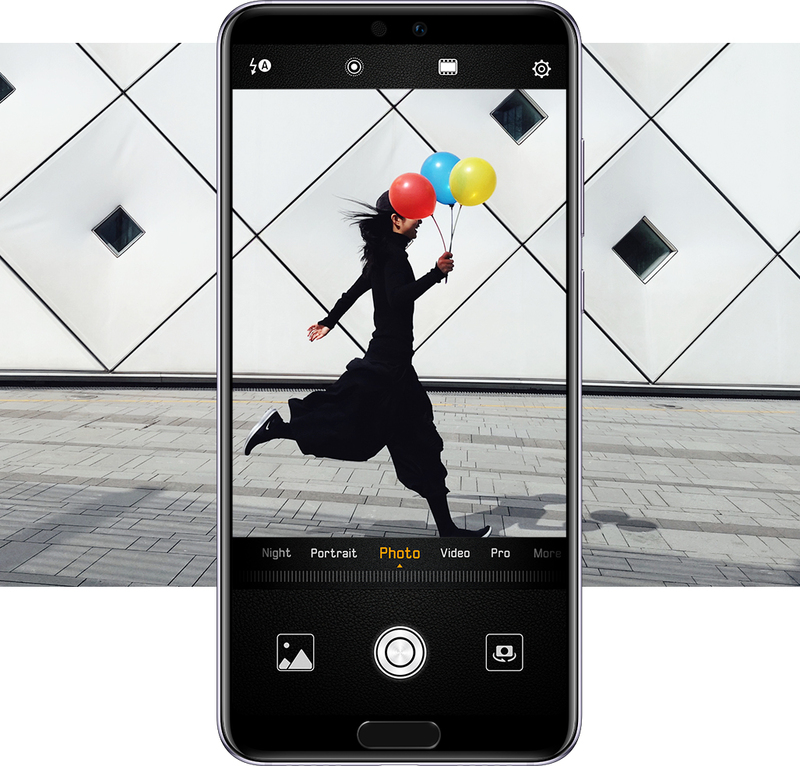 You have the standard photo and video modes in the camera app along with a Pro mode, 3D Portrait Lighting(which allows you to take photos with the Bokeh effect) and more. One thing that bugged me in the Huawei P20 Pro’s camera app is when you use the phone in landscape to take photos or videos, the names of the modes don’t rotate. Even when you’re recording a video, the part of the app that shows you how long you’ve been recording for, doesn’t rotate either, it just stays vertically. The Huawei P20 Pro can also record 4K video (up to 30fps) as well as 1080p video at 60 fps and 18:9 video. Videos look good on the Huawei P20 Pro but low-light videos didn’t look as good on the device. However, low-light photos did look great, especially using the night mode. The Huawei P20 Pro is a great device, it’s fast, offers long battery life and has an amazing camera. The Huawei P20 Pro is a great choice for those considering an iPhone, Galaxy or Google Pixel. Huawei just needs some work tweaking some aspects of EMUI.